Human classification based on color is a social template that was borrowed from colonialism. 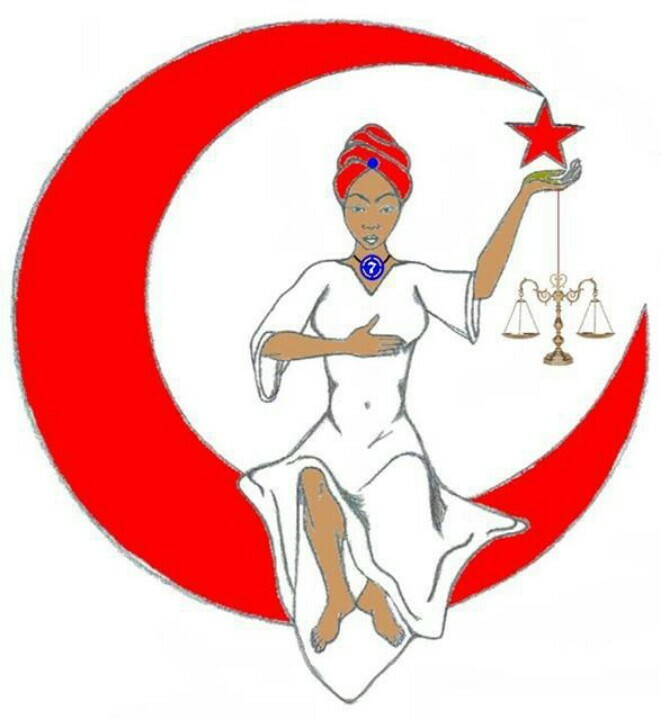 In any event, many people who are not involved with Moorish American culture have asked for references that support the claim that “black” means death as promoted by the MSTA. In order to answer this question, we must first look into the life of the founder of the Moorish Science Temple of America, Noble Drew Ali. “Color symbolism plays an important part in the shamanistic system of the Cherokees, no less than in that of other tribes. Each one of the cardinal points has its corresponding color and each color its symbolic meaning, so that each spirit invoked corresponds in color and local habitation with the characteristics imputed to him, and is connected with other spirits of the same name, but of other colors, living in other parts of the upper world and differing widely in their characteristics. Thus the Red Man, living in the east, is the spirit of power, triumph, and success, but the Black Man, in the West, is the spirit of death. The shaman therefore invokes the Red Man to the assistance of his client and consigns his enemy to the fatal influences of the Black Man. Above? brown unascertained, but propitious. ——— yellow about the same as blue. While we do not possess all the details about the Prophet’s childhood, it seems more than reasonable to assume that since Noble Drew Ali had heavy involvement with the Cherokee nation as a youth. Since the shamans of this same nation, who were its leaders, viewed the “black man of the west” as symbolic of death, as seen in their own manuscripts, then it should be no surprise that the founder of the Moorish Science Temple of America would later teach that black means death according to science. Do you know how many “African-Americans have Cherokee blood flowing through their veins? How can they honor their ancestors if they refuse to accept their forefather’s understanding of life?